Myofascial pain syndrome (MPS) is a common skeletal disorder in which muscle pain and tenderness occurs in certain areas. It is characterized by the presence of several myofascial trigger points (MTrPs). These are “hyperirritable nodules along a taut band within a skeletal muscle” and can be easily identified by trained therapists. Trigger points cannot be seen by MRI, X-ray, or CT scan but they can be felt by the fingers. Travell and Simons have photographed them in live muscle tissue using an electron microscope. They have also been visualized by Doppler ultrasound, vibration sonoelastography, and 2D grayscale ultrasound. Trigger points cause low back pain, neck and jaw pain, symptoms of carpal tunnel syndrome, joint pain, and headaches. They are also responsible for long-term pain and disability. Myofascial pain is often mistaken for fibromyalgia. 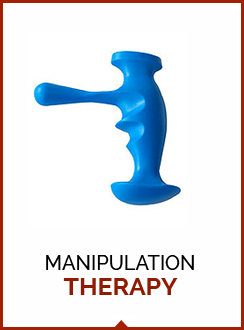 Trigger point therapy involves several techniques, namely massage therapy, dry needling, and chiropractic care. Massage therapy is excellent for improving flexibility and muscle activity. Research literature suggests that a combination of massage, home exercise, and physical treatments such as transcutaneous electrical nerve stimulation and heating is ideal to ensure that people with myofascial pain syndrome are continuously improving. Many research studies have reported significant success in reduction of pain via massage of trigger points. A 2017 study published in Frontiers in Neurosciencereported that “ischemic compression,” or massage at myofascial trigger points significantly reduced pain as compared to other types of massage in people with chronic neck pain. The Chiropractic & Manual Therapies published a 2017 study wherein massage was used to address latent trigger points in the upper trapezius muscle. These trigger points may break up muscle movement patterns and cause a decrease in muscle strength as well as cramping. Although the pressure pain threshold was found to decrease after massage, which meant that it did not alleviate the trigger points, it did significantly improve grip strength in treated patients. The authors, however, note that the results of this study contradicted their expectations as well as results of previous research. A literature review of 9 relevant studies published in 2014 in the Journal of the Japanese Physical Therapy Association reported that tension-type headaches were relieved effectively by massage focused on relieving myofascial trigger point activity, along with other techniques such as stretching, cervical mobilization, and postural techniques. Patients with stable coronary heart disease were found to benefit from massage along with a heat pack with respect to relief from musculoskeletal chest pain. The study was published in SAGE open medicine in 2015. 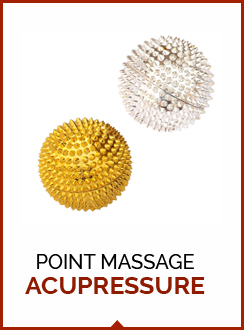 There are several kinds of massage tools claiming to be effective in trigger point relief. The choice of which is the right tool, however, varies from person to person. 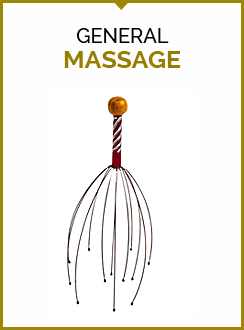 The reason for this variation is based on several factors – what feel right for the person; who is using it – the person on himself or another person; the massage area or the trigger point sought to be stimulated, single or multiple points etc. 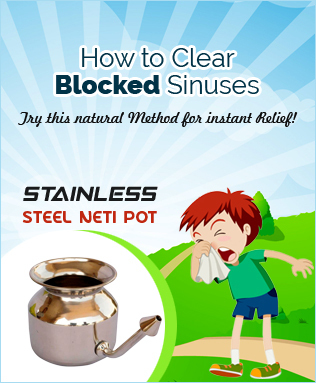 Having said that, most would provide some kind of effective relief and can be explored for self-use too. As Massage therapy has been found to be effective in treating trigger point issues, it may be an advisable non-medicated approach to resolve at the first level of pain and discomfort.